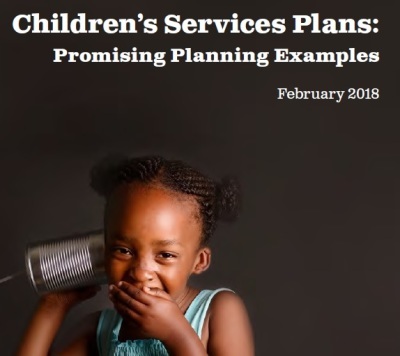 Jointly with the National Third Sector GIRFEC Project Cambium produced this report on promising examples to support and encourage the effective collaboration of the third sector and all planning partners in the ongoing development of the new Children’s Services Plans. 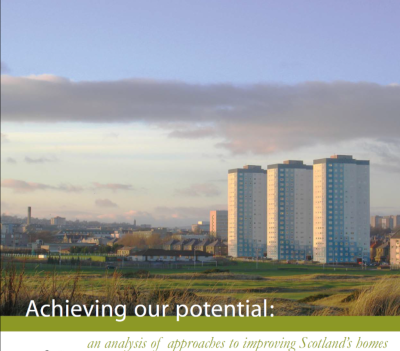 It outlines what is required in terms of the design, delivery and review of the plans, and highlights several useful examples of promising practice across Scotland. This research report, part of CAS ‘Paying the Poverty Premium’ series, was designed to investigate Scottish CAB clients’ experiences of the “poverty premium”. This report highlights the experiences of a sample of clients who have come to the Scottish CAB Service for help with a range of issues and provides evidence that the premium continues to operate across the various essential services including communications, energy and banking. It also pulls out recommendations on how to take forward efforts to tackle the issues involved. 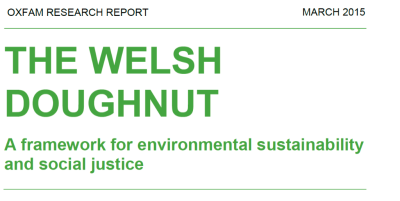 Cambium worked with Oxfam GB to the apply the global ‘Doughnut model’ of social and environmental indicators to a country level for the first time. 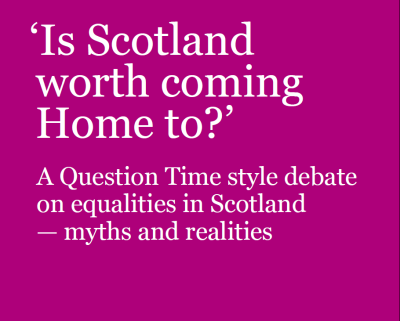 We produced three country reports, for UK, Scotland and Wales, and provided editorial support for the South African report. 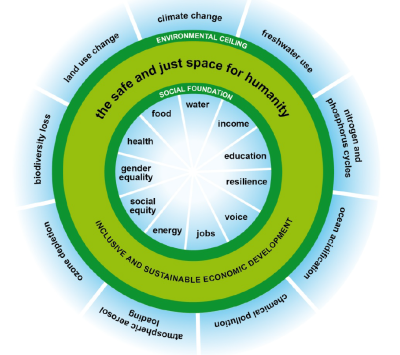 At the national level, the Doughnut model suggests areas of life that might constitute a social floor below which no one in the UK should fall, and begins the process of identifying which environmental boundaries might be useful for incorporation into a national analysis. These reports provide a snapshot of the UK’s, Scotland’s and Wales’s statuses by assessing their current position against this suggested set of domains and indicators. 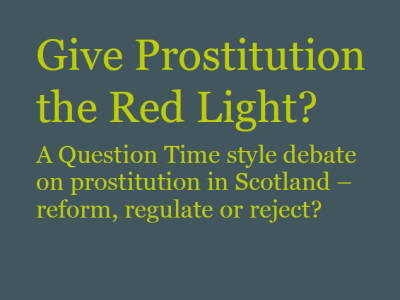 Cambium supported the writing of the Report of the Commission’s Inquiry into human trafficking in Scotland. We helped pull out and present the main findings and policy recommendations in a clear and accessible way. 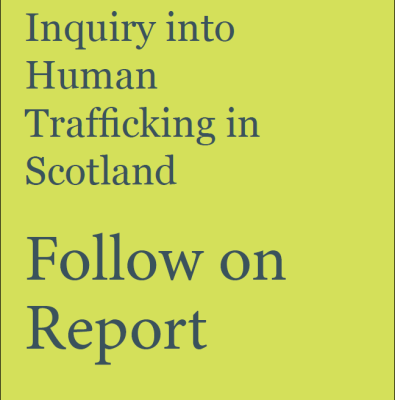 Cambium also researched and produced the Follow on report into Human Trafficking in Scotland. Both these reports went onto shape new legislation. Cambium researched and produced this report based on analysis of a one day seminar, a series of workshops, interviews and desk-based research on legislation, policy and international comparators. 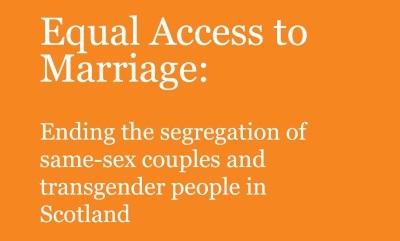 It went on to support wider efforts to deliver equal access to marriage. Based on an analysis of energy usage and policy interventions, this report demonstrated the effectiveness of an area-based, non-means tested approach to tackling fuel poverty. The resulting policy recommendations became central to Scottish Government spending on fuel poverty. 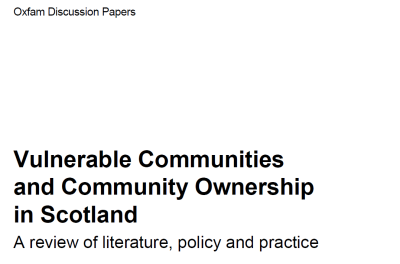 This discussion paper sets out the policy and legislative context related to community ownership in Scotland. 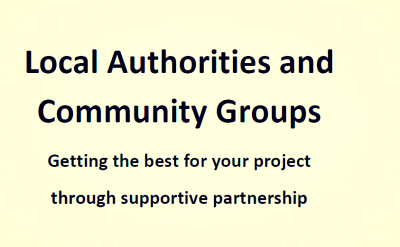 It identifies the barriers to the development of the community ownership of assets in low-income communities and makes a number of recommendations aimed at the Scottish Government and local authorities. 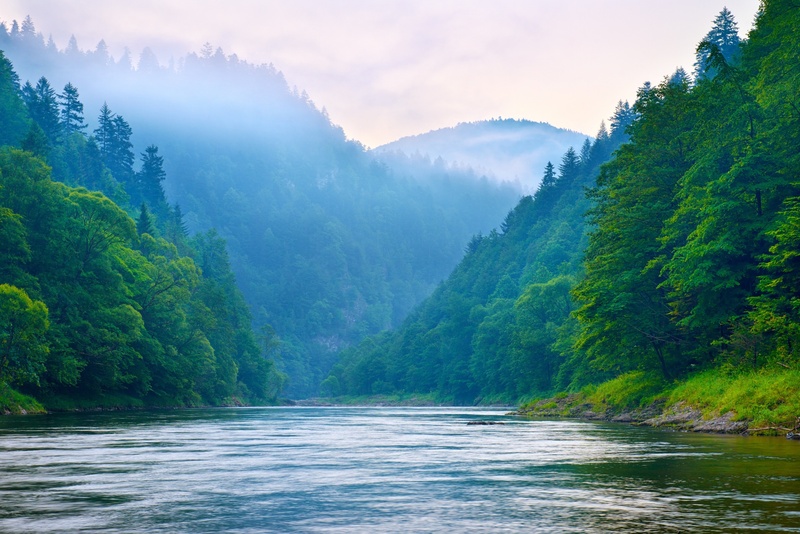 Cambium researched and wrote a report on how various local community groups involved with climate change actions related to local authorities and how this relationship impacted upon their effectiveness. Cambium worked with the Commission to produce the legislative guidance for public bodies to help them comply with the equality duties through their procurement practices. © Cambium advocacy. Registered at Companies House as Limited Liability Partnership No SO302131.